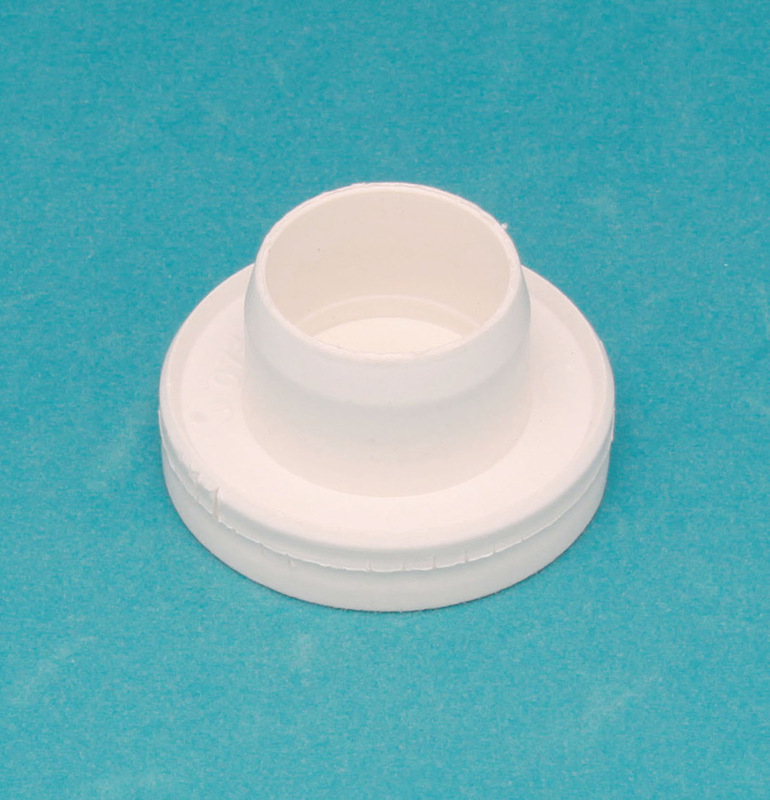 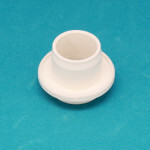 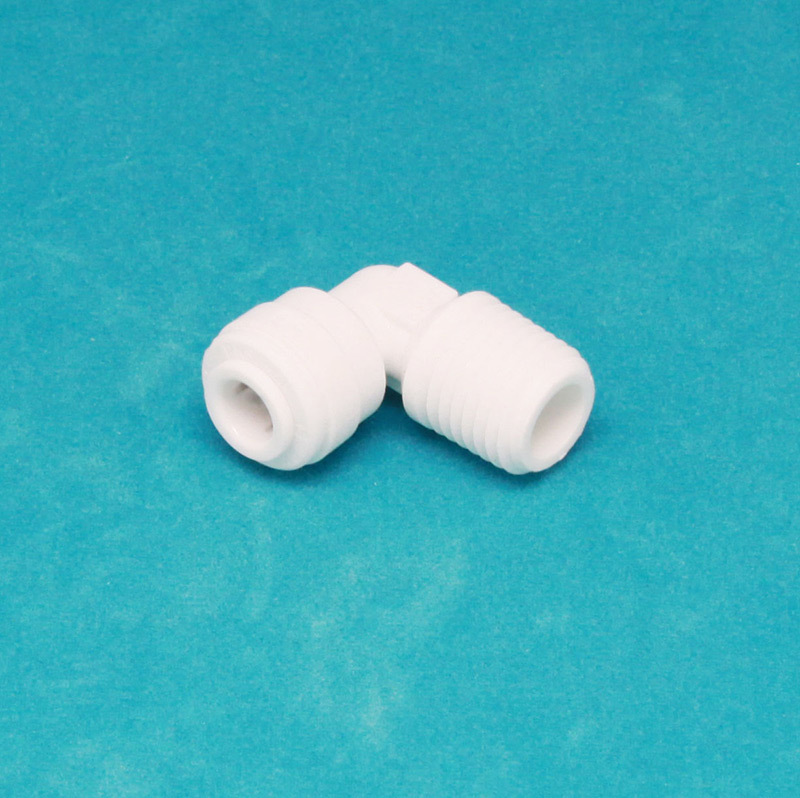 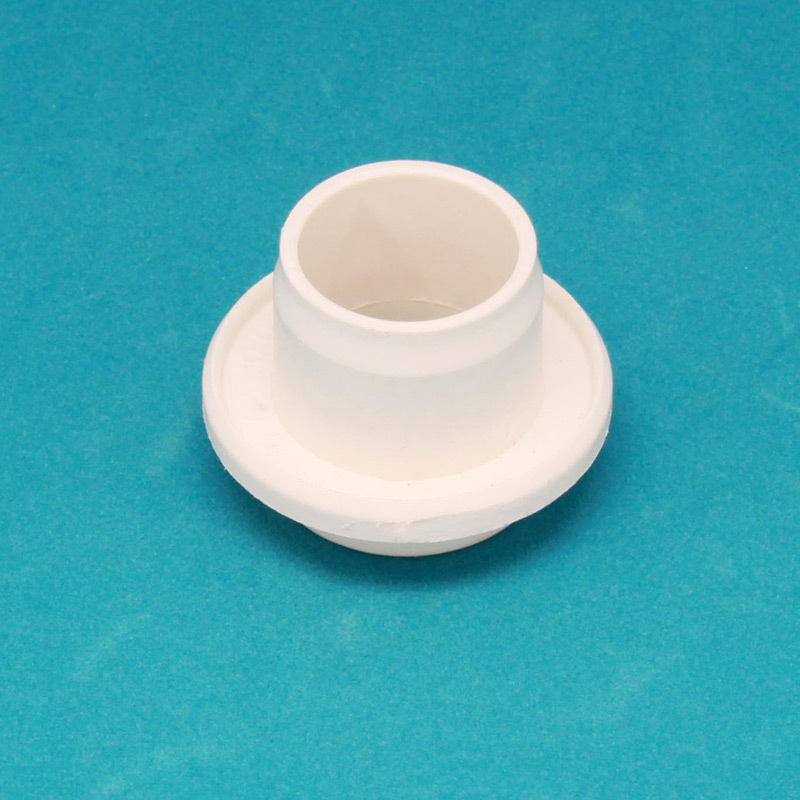 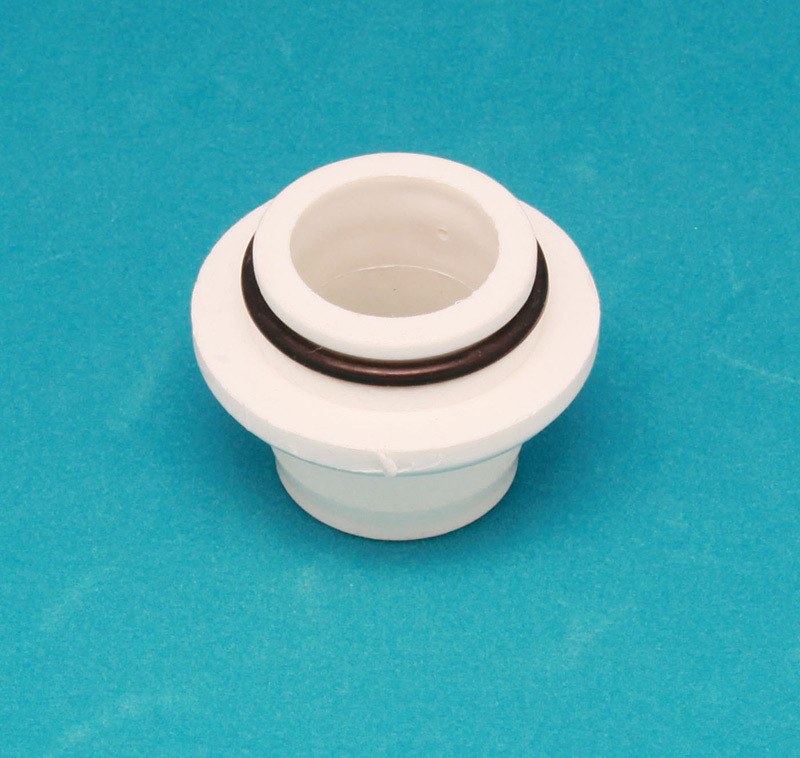 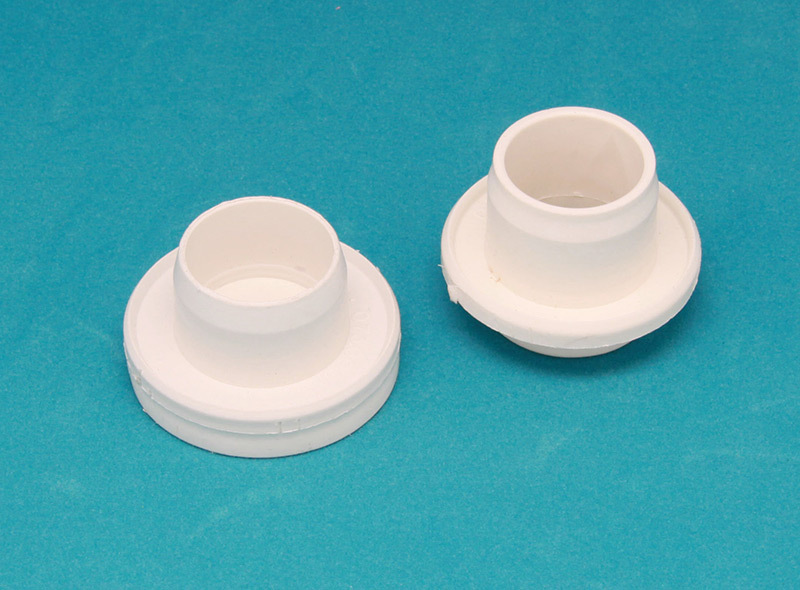 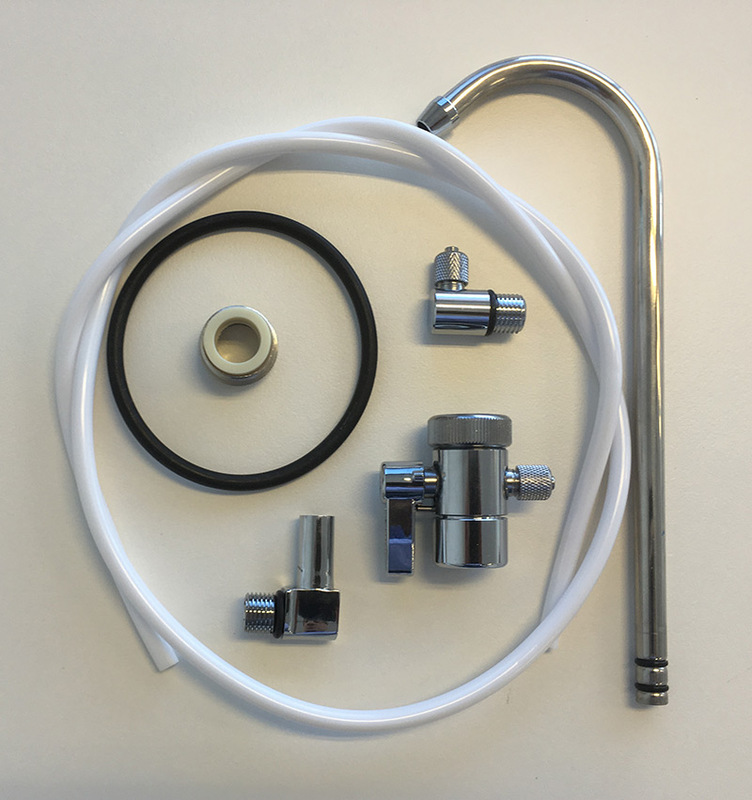 These white cap ends are used on the AEON (Australian mode) housings. 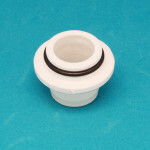 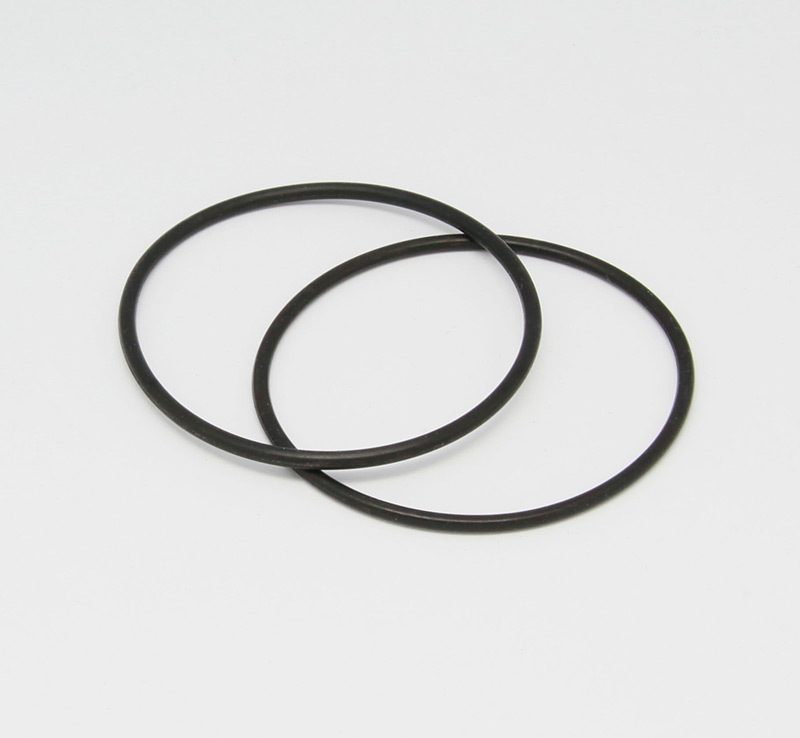 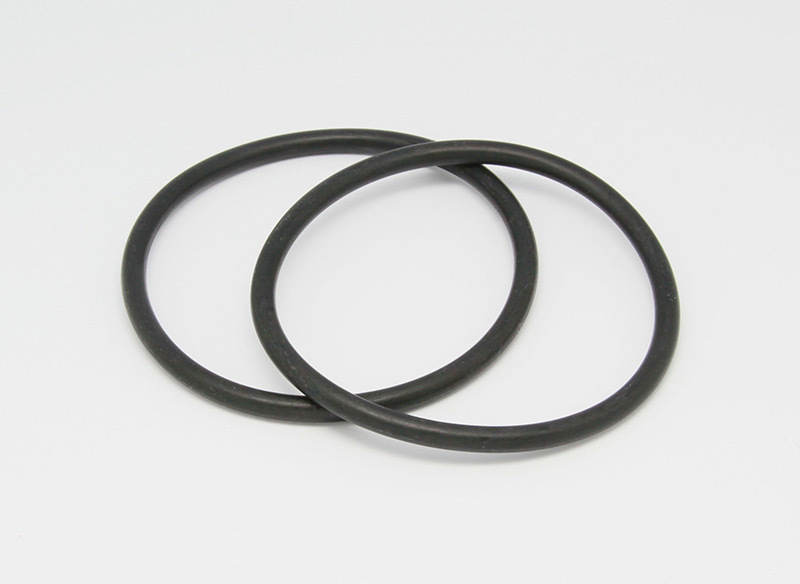 They go on either end of the molded Carbon cartridge. These cap ends can be re-used.